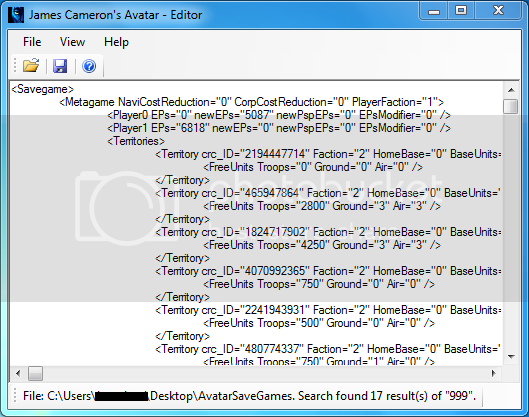 1) Extract "AvatarSaveGames" from the Avatar Gamesave. 2) Open "AvatarSaveGames" in this program. 3) Edit "AvatarSaveGames" in either "Tree" or "Text" view. 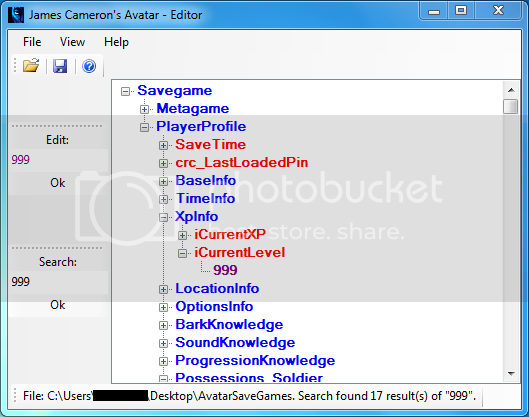 4) Save "AvatarSaveGames" in this program. 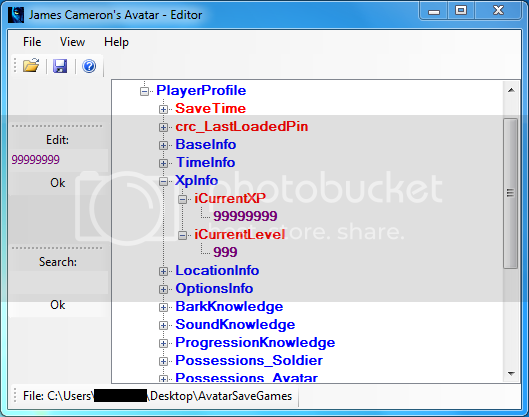 5) Replace "AvatarSaveGames" in the Avatar Gamesave. 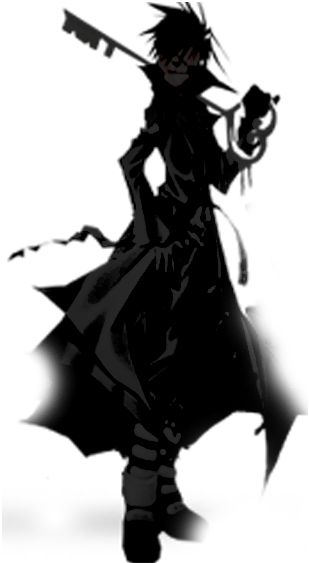 6) Rehash and Resign the Avatar Gamesave. 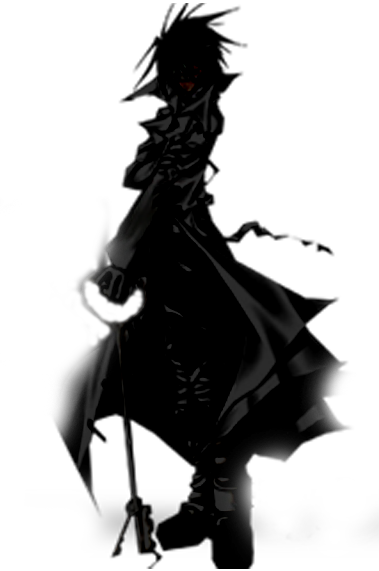 - ONLY edit the PURPLE values unless you know what you're doing. - Now uses TreeView & TextView to edit files. - TreeView now has a "Search" feature to search for values. Nice editor. Simple easy to follow instructions. Good work. Thank you. Thanks! I've had this game sitting on my hard drive since it came out and still haven't played it. An editor is a good excuse to finally play it.